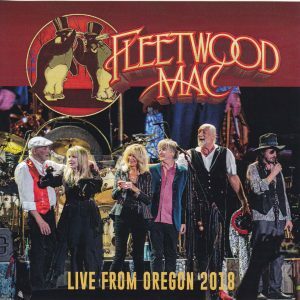 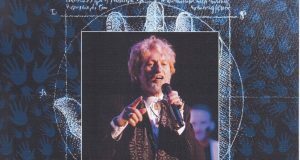 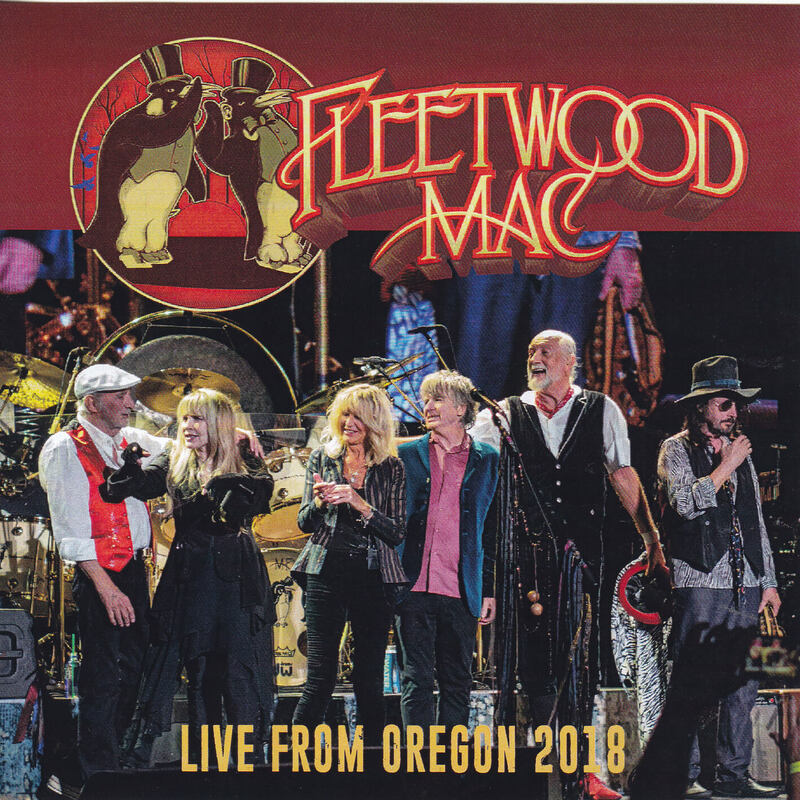 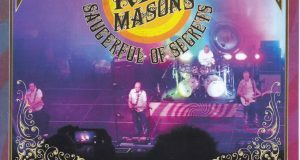 2018 From the latest US tour of Fleetwood Mac, November 19, the performance at Portland Moda Center in Oregon State appeared as a complete set of comprehensive recordings from the high-quality digital audience recording master! 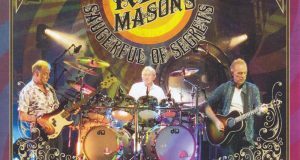 As Lindsey Buckingham has withdrawn, Mike Campbell and Neil Fin finally join as guitarists. 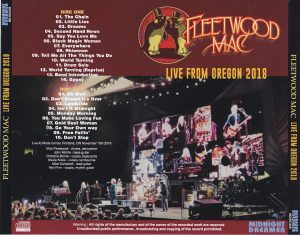 In the latest live show as the first lineup as a new lineup, “Black Magic Woman” by Stevie Knicks’ vocal, Cloudy House’s cover “Do not Dream It’s Cover”, and to the dead Tom Petty As a memorial “Free Foreign” was also featured in the latest live show!